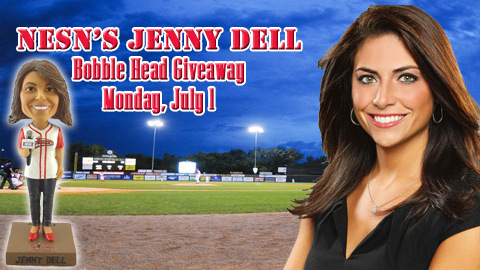 What an exciting opening weekend at LeLacheur Park! 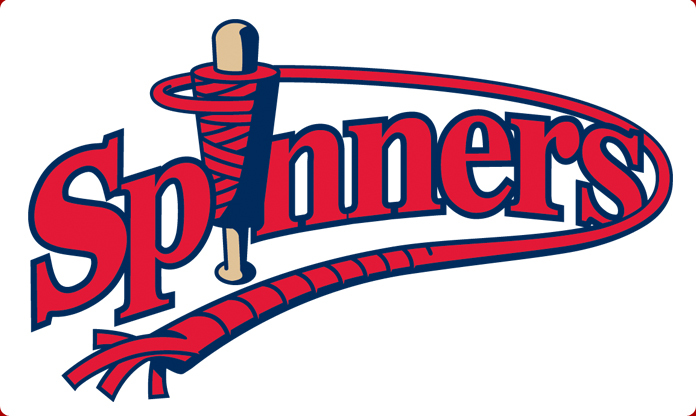 Our Spinners went 2-2 over the first four games of the home season and are on the road until Friday. *Answer our Poll below and tell us which game you’re most excited about attending! There are limited tickets available to each night, so be sure to call or come by our box office and get yours today!